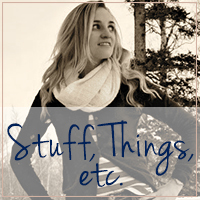 Stuff, Things, etc. 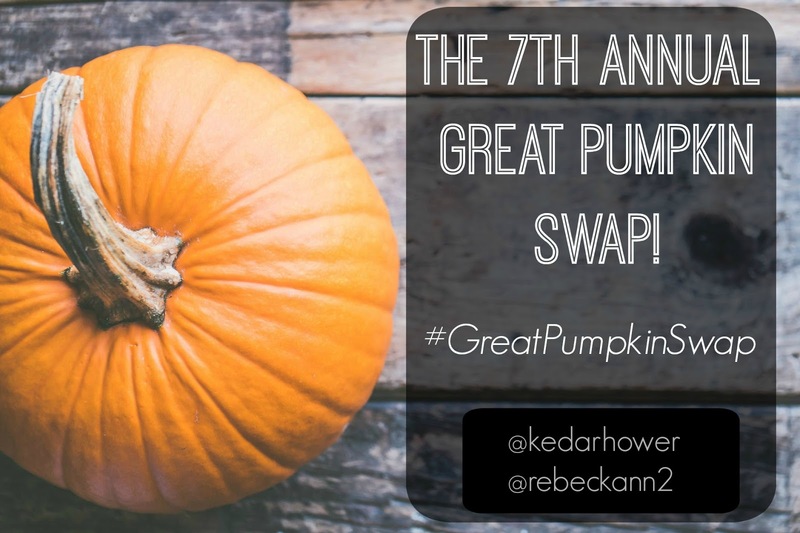 : The Great Pumpkin Swap! This year, The Great Pumpkin Swap will be exclusively on Instagram. 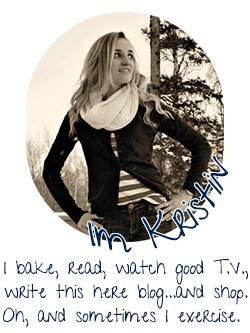 You can follow me here and you can follow Becky here. We'll do all the heavy lifting, match you up with your partner, and send you the info you need! Sign up this week--October 1st through October 8th. To sign up, send a Direct Message to @kedarhower and @rebeckann2 with your Name, IG handle, and email address. Include whether or not you’re willing to ship internationally. This will help us out with matching up partners. We’ll match you with a partner by Saturday, October 13th and notify you with this info. Chat with your partner through DM or email, and then shop! Send your partner $15-$20 worth of fall goodies...candles, candy, accessories, fun decorations, etc. (Shipping is not included in that $15-$20). Mail your box as soon as you’d like, but try to have it done before Halloween. @kedarhower, @rebeckann2, and hashtag #GreatPumpkinSwap. You can do a story too, but make a picture post permanent so others can find it! Anyone is welcome to participate! Comment, message, or email with any questions!